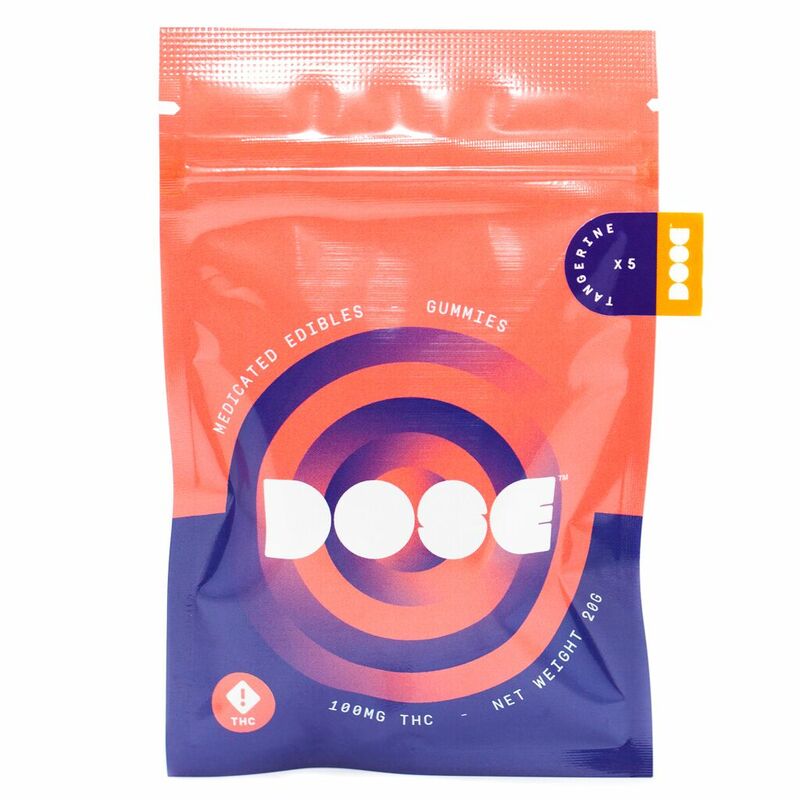 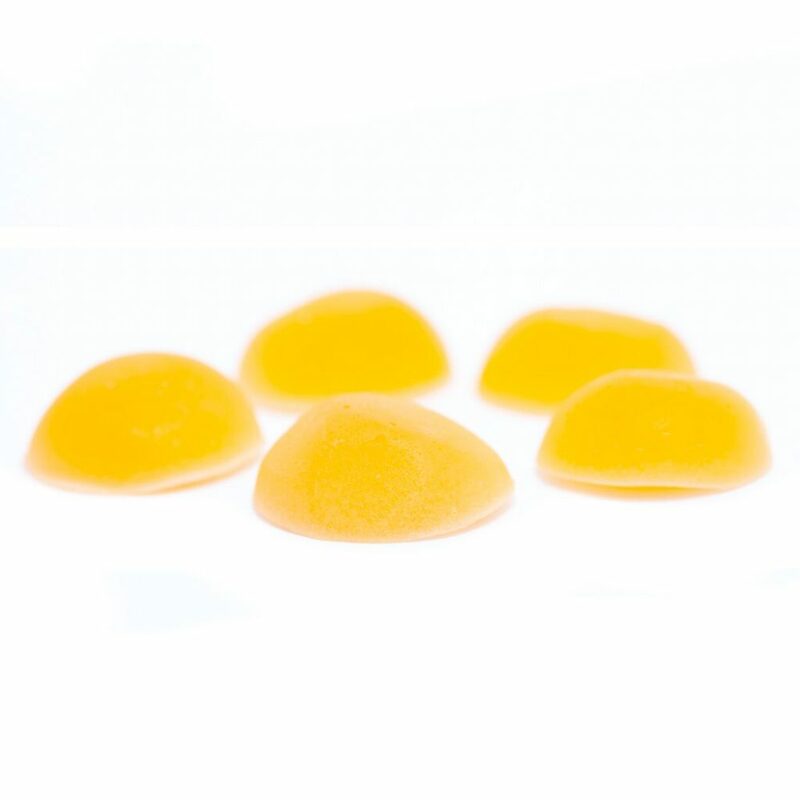 Dose fruit flavoured gummies are made using THC distillate for precise and consistent dosing. 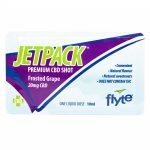 At 20mg per piece, these are excellent for on the go use to keep you medicated throughout the day. 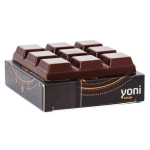 * Multi-packs contain the following flavours: pineapple, blackcurrent, tangerine, kiwi fruit, and raspberry.